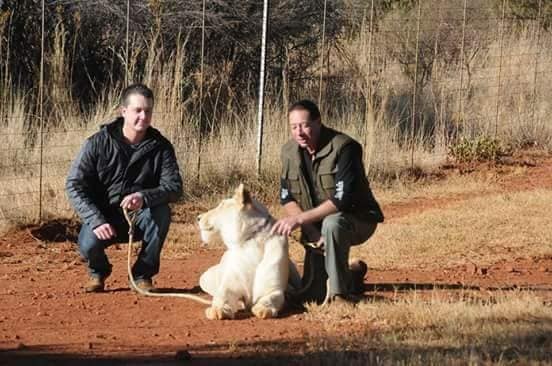 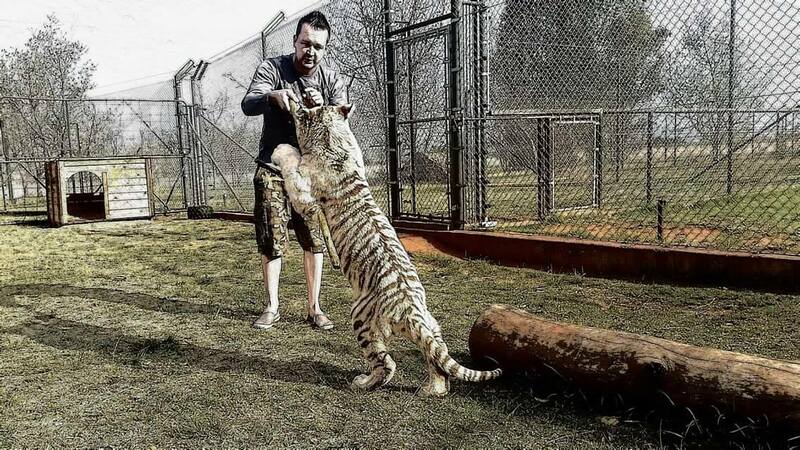 Steve spent four months with Craig and during this time he saw another side of the Captive Lion Industry, Steve documented his experience with Craig Busch and in November 2015 Steven met another Childhood Hero Mad Mike Penman from the world famous TV show Mad Mike and Mark. 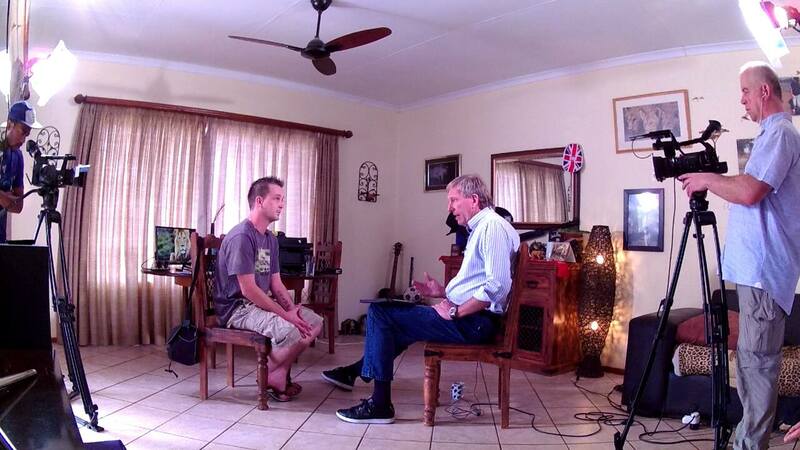 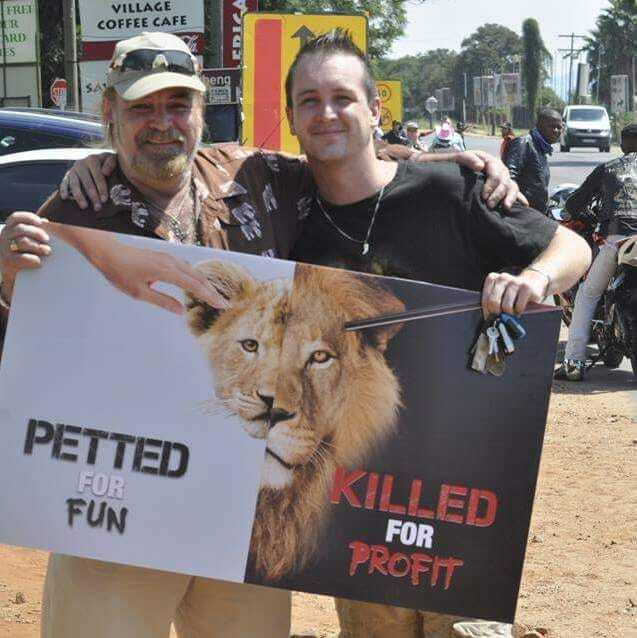 Steve grew a quick bond with Mike through their mutual love of lions and together they Exposed Craig Busch for his horrific treatment of his Cats and friends on south Africa’s top rated journalism program Carte Blanche,The Story was broadcast in Late November and afterwards Craig took both Steven and Carte blanche to court , and eventually lost both cases. 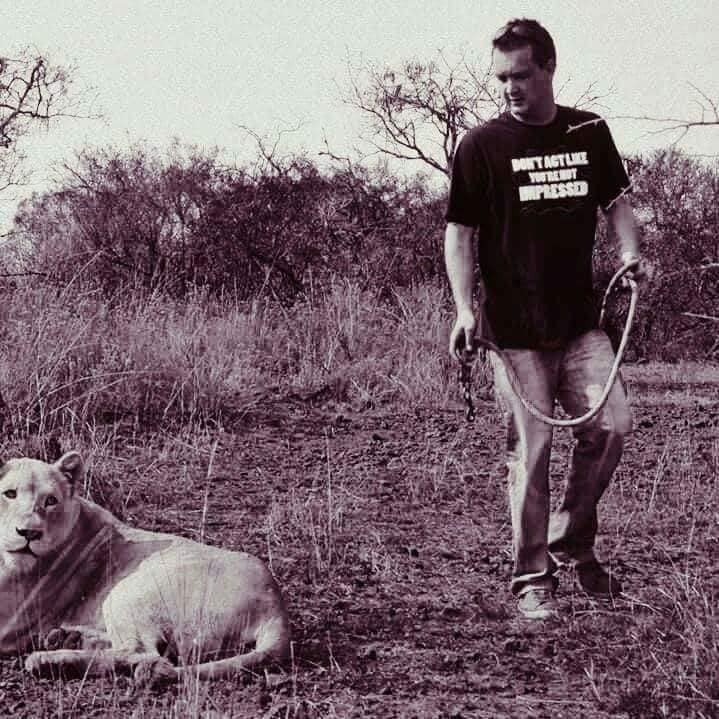 It was during this time Mike focused on putting Stevens love of lions into better use and together they Created WILD World tours, Where they focused there passion into educating guests on the Wild Lions that remain in Africa. 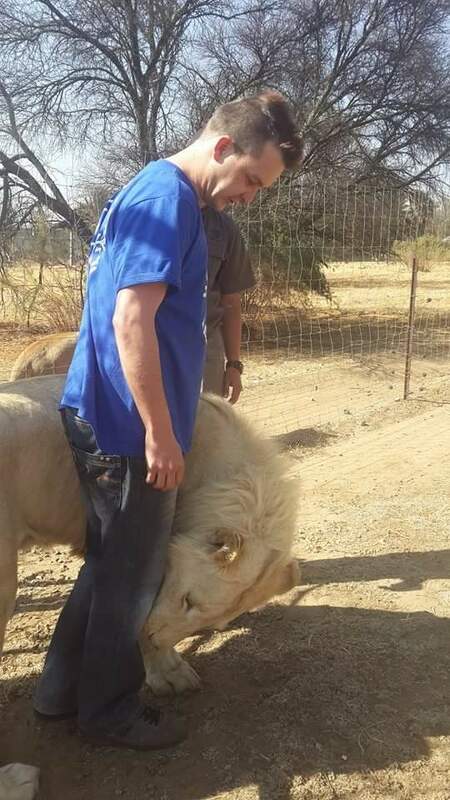 Since 2015 Wild World tours has only taken there guests to see Lions do what lions do Best ‘’BE LIONS’’……..